Blockchain is largely a buzzword used to try and get the attention of investors these days but it is something beyond marketing speak. 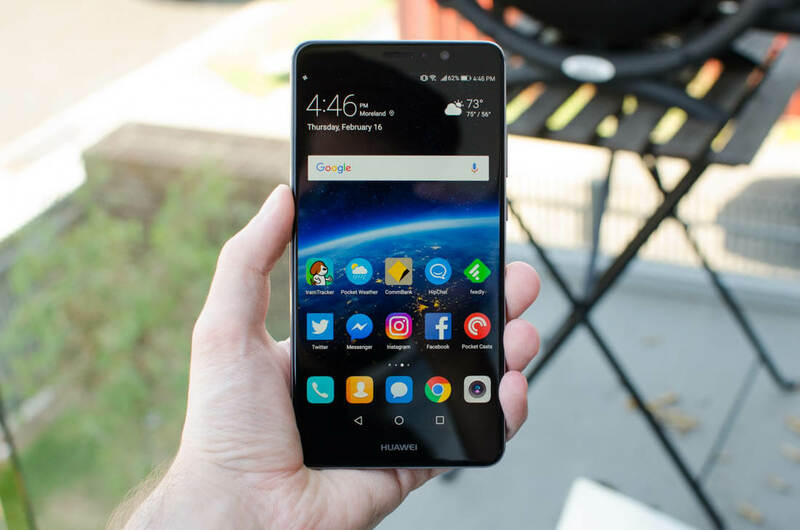 As the third largest smartphone maker, Huawei is in talks with Sirin Labs to license an operating system that runs blockchain apps in parallel with a standard Android installation. Spokespersons from both Huawei and Sirin Labs were willing to confirm that the two companies have formally met but were not willing to go on record to discuss the meeting details. Introducing blockchain tech as part of a mass-market hardware device could be a breakthrough in getting the general public to understand what exactly a decentralized ledger is. Keeping a public and largely anonymous registry of active devices for warranty purposes would be possible via blockchain implementations. Huawei or any other entity could allow phones to be registered using a blockchain system so that proof of ownership is easily verifiable. Proving ownership of a device could then be performed by producing the private keys associated with the appropriate ledger record. Although Huawei has greater name recognition and expertise in smartphones, Sirin Labs is planning its own phone with a form of blockchain built in. The Finney phone by Sirin Labs will cost around $1,000 and go on sale during the second half of 2018. To date, there have been over 25,000 pre-orders for the device. One of the more interesting features is the inclusion of a cold storage cryptocurrency wallet into the smartphone. Huawei is likely to follow this move if it does formalize a licensing deal. Digital assets would be able to be converted to fiat currency automatically from the built-in wallet. Offline storage of digital currencies is extremely secure provided that the private keys are backed up and never shared.